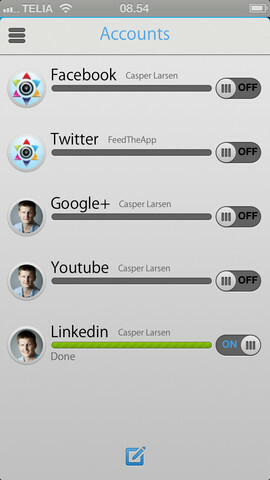 FeedTheYumYum is an iPhone app developed by Casper Larsen (official site here.) If you want to update multiple social media profiles at once with the same message, this is the app that can do it for you. FeedTheYumYum supports simultaneous updating of status updates/messages across Facebook, Google+, Twitter, Youtube, and LinkedIn. Select the sites you want to share the post on, compose the post, and hit submit. 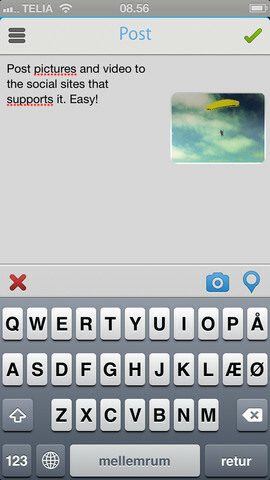 FeedTheYumYum supports text, pictures, videos as well as geotagging. This is a great idea for an app, and it’s a big timesaver for the times when you want to post the same status update across multiple platforms. Time is money, after all. 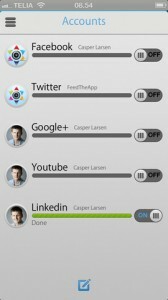 I also liked the fact that you can customize what the app looks like upon startup. 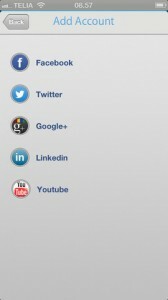 You can select either the accounts page or the compost post section when you boot up the FeedTheYumYum app. 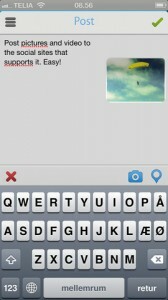 Some users will complain about the lack of other social networking services that are supported. 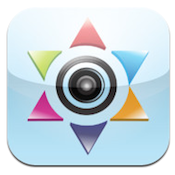 This app is still on version 1.0, so perhaps other services will be supported in future updates. Of course, that would mean a change of logo on the FeedTheYumYum startup screen, so who knows what the developers have planned. I personally feel like all the core services are represented here, but there are plenty of other services with more users that aren’t. Adding each new account is super easy: a pop up window will present itself, and there your pertinent account information can be entered. You don’t even have to leave the app. If you have multiple social networking accounts that you want to keep up-to-date with the same information, FeedTheYumYum is an inexpensive way to do so, while still saving time. 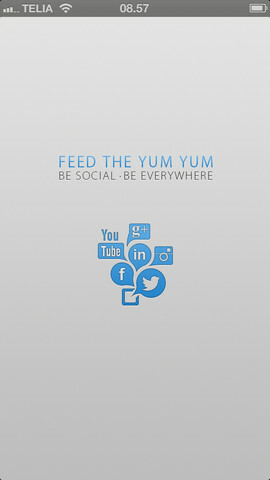 FeedTheYumYum is compatible with iPhone 3GS, iPhone 4, iPhone 4S, iPhone 5, iPod touch (3rd generation), iPod touch (4th generation), iPod touch (5th generation) and iPad. Requires iOS 5.0 or later. This app is optimized for iPhone 5.